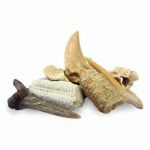 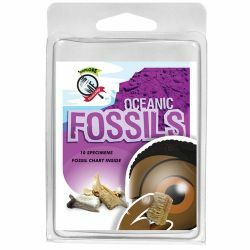 Part of the EXPLORE WITH ME GEOLOGY® series, the Oceanic Fossil Collection includes different species of shark teeth, fish vertebra, stingray mouth plates, and other marine fossils. 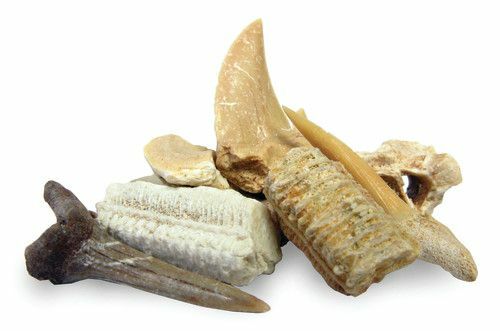 A brief description of three marine fossil types included. 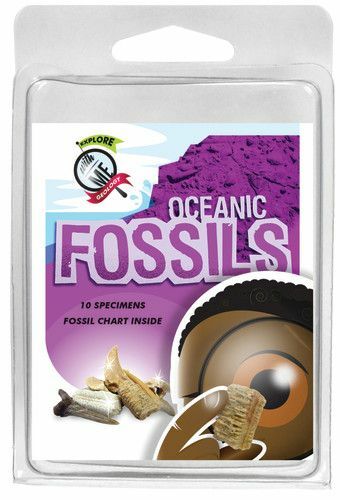 Discovered in the Phosphate mines in Morocco, these fossils are believed to be from the late cretaceous age: approximately 60 million years old.